Funan - Available as a download or stream? 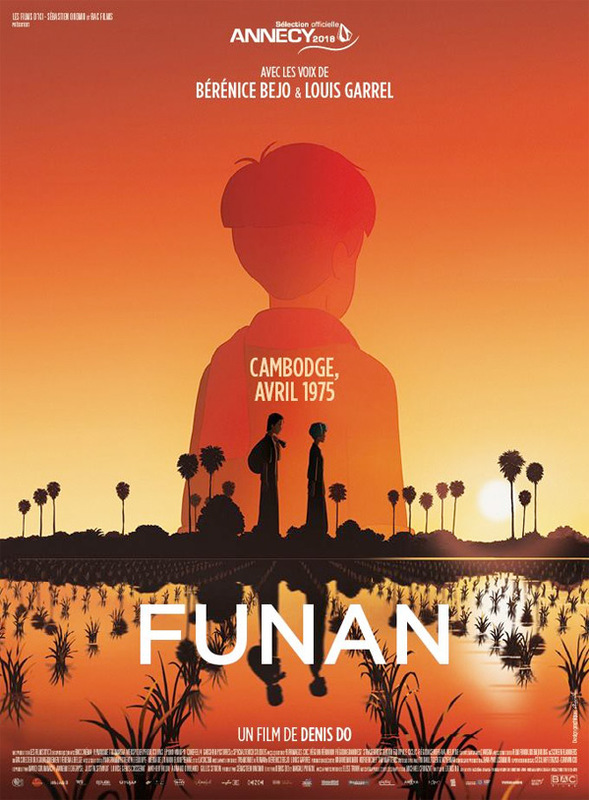 The feature-length debut from director Denis Do, "Funan", is a critically acclaimed animated film. 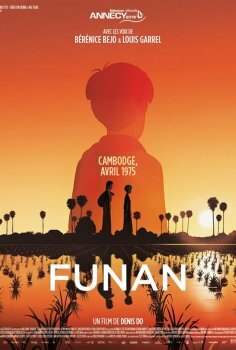 The story follows a young mother in Cambodia who is searching for her 4-year old son during the Khmer Rouge revolution.